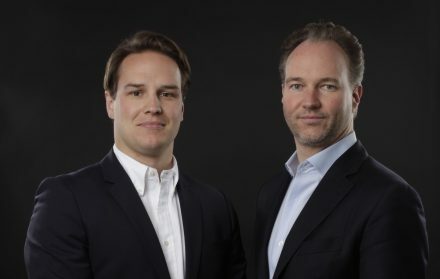 The German-American investment company Tiburon — whose name originates from the Spanish word for “shark” — was founded in 2001 by Daniel Wild and Tim Schwenke in the Californian city Tiburon. 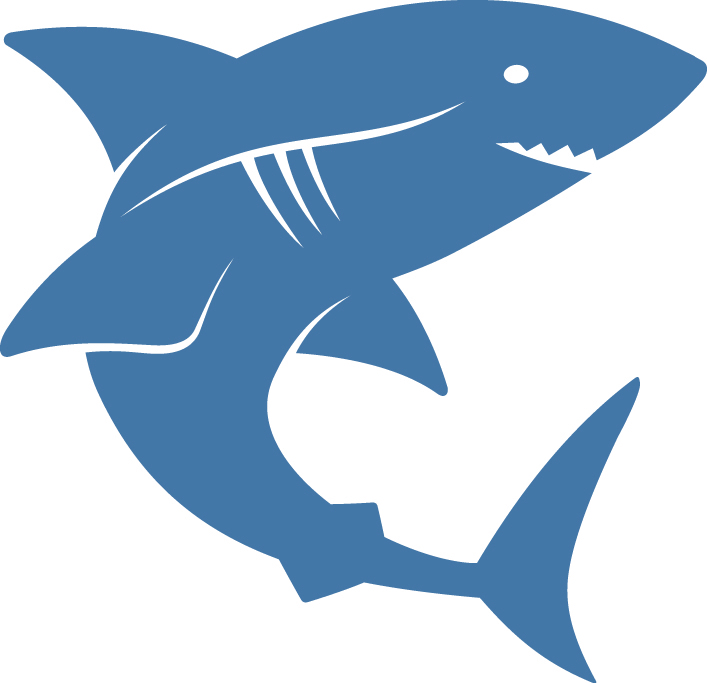 Sharks are often sited swimming in the bay, hence the name. 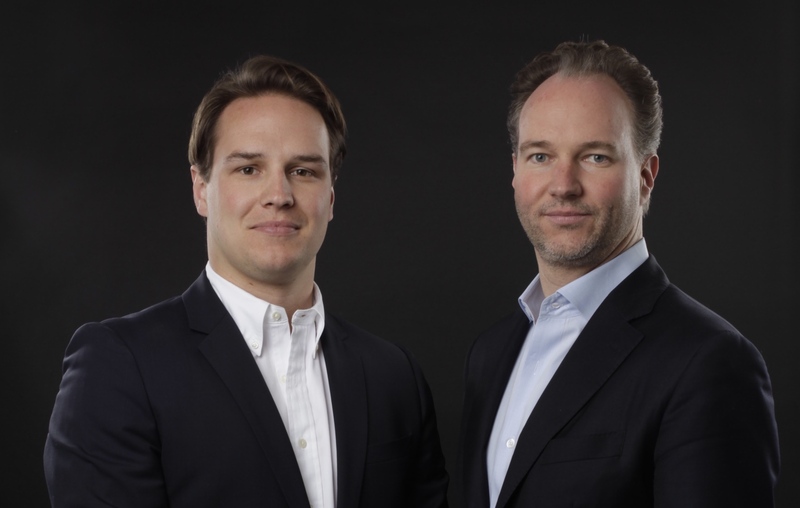 And although the work performed has more of a ‘locust’ image in the corporate world, the native Munich investors see themselves as founder-friendly. Their track record includes exits such as Lokalisten, StudiVZ or Xing. Currently, their portfolio boasts names such as Shore or Testbirds . We asked founder Daniel Wild about the key aspects Tiburon focuses on as an investor. Felix Artmann (left) and Daniel Wild. We are a private German-American seed investment boutique led by myself, Daniel Wild, and Felix Artmann. With roughly 150 investments made over 15 years and a portfolio with more than 40 companies, we are active internationally and see ourselves located at the interface between business angels and VC. We primarily invest in people and in management teams that are extremely opportunity-driven with the prerequisite that they work as a full-time, complementary group. Our current areas of focus are meta platforms, SaaS and FinTech. In companies without a significant amount of digital value, otherwise our experience and expertise would not really have an effect. Along the same lines, we would also not invest in a team without any kind of track record, that works part-time, or does not have any ‘skin in the game,’ meaning they have not taken any risks (in terms of capital either) and are just chasing the hype. We generally maintain a low profile. As soon as our support is requested, we happily pull out all the stops. It very much depends on the individual founders. In the seed stage. We also give first funding after a startup has been founded. For us, that means we help a full-time team establish initial traction — they should already have their first revenue, app downloads, or a minimum viable product (MVP). We are rarely on board during the founding itself, unless the team is experienced or we know them already. We might also get involved during a series A round if our experience in the area would allow us to provide strategic leverage. Because we exclusively invest our own money, we can be really fast, but it generally takes four to six weeks. A lack of integrity ranks as number one. Otherwise: if the founder and market are not a good match, or if there is no real intrinsic interest in the product. Mistakes made in the early financing stages have less to do with numbers and more to do with interpersonal issues, such as misjudging the founding team. The Munich startup scene is not networked as well and is much less visible than in Berlin or London. The infrastructure of the founding environment, in contrast, is exceptional. The universities in particular make a very substantial and positive contribution. The major Munich DAX companies still have some catching up to do. Contact Felix directly at: pitch@tiburon.de. Or use the ‘Apply Startup’ template on our homepage.